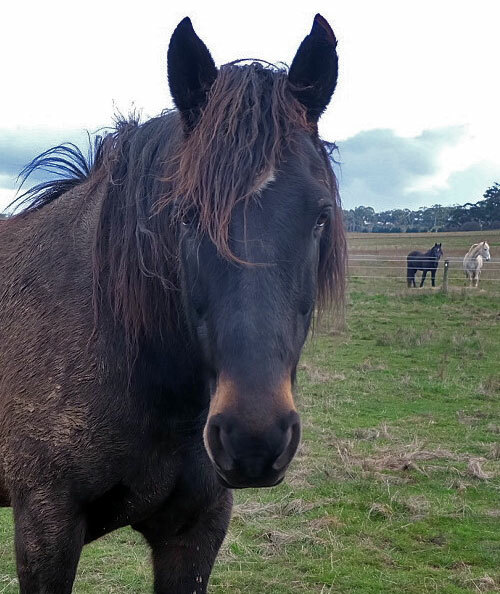 Tony is a big half Percheron who loves kids and always enjoys a good pat. He just loves any kind of attention. He also loves his food so if you want to be his best friend, make sure you bring a carrot. Tony is a bit of a ‘plodder’, who takes it easy on every job.